Today is the March for Life and next week is the anniversary of Roe v. Wade, the Supreme Court decision legalizing abortion. 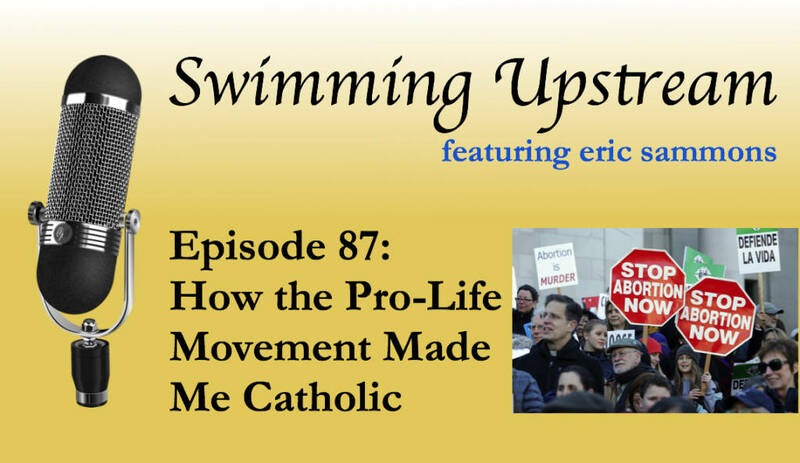 Although legalized abortion has been a tragedy beyond comprehension, God has brought good out of the pro-life movement, including my conversion to Catholicism. An Existential Crisis: What if My Denomination Changes Its Teachings?